A 42mm diameter references classic watch sizing. * Product colors, shape, feature and watch face are for reference only, actual product may vary. 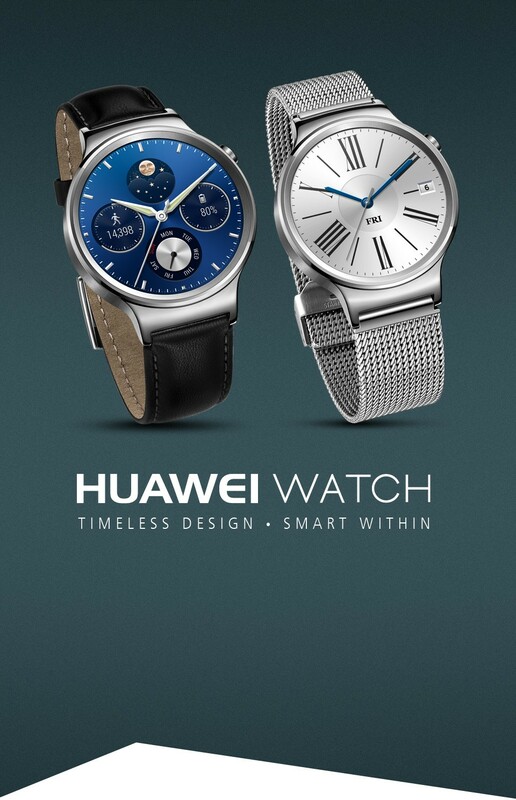 Android Wear and other marks are trademarks of Google Inc, Facebook and the F logo are used to indicate that the Facebook app is pre-installed.